The Beautiful Blue Danube flows from the humble beginnings in Germany’s Black Forest through the richness of the Danube Delta before emptying into the Black Sea. 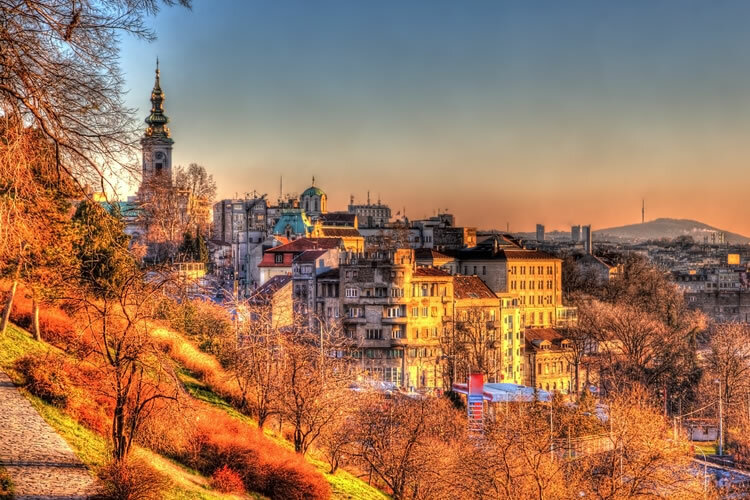 During your cruise, explore the famous cities of Vienna, Belgrade & Bucharest to name a few. Take in the scenery as you pass through the Iron Gate, the natural border to between Serbia & Romania. 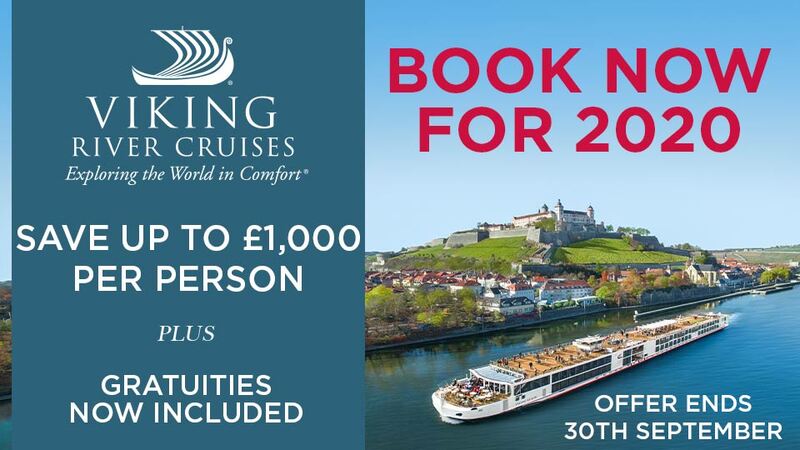 No other cruise along the Beautiful Blue Danube takes you through the heartland of Europe quite like this. Experience the sights and sounds that 1,200 miles along the Danube offers. After breakfast your transfer will take you to the airport for your flight to the UK. 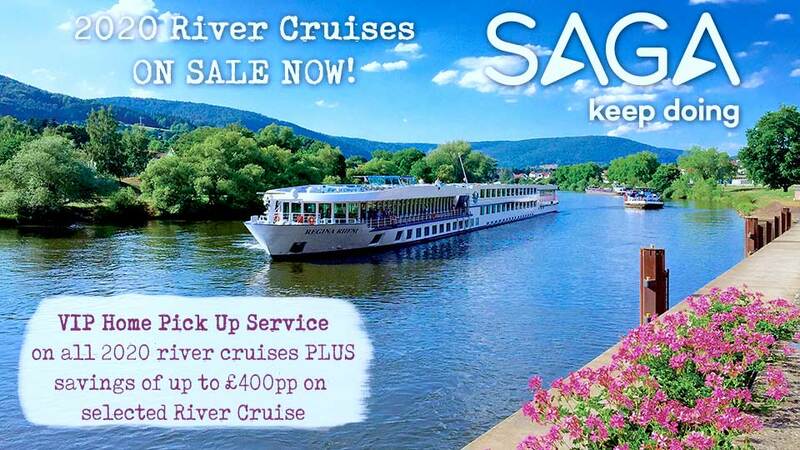 Optional excursions are available from £27pp. Pre book a package and save 15%.